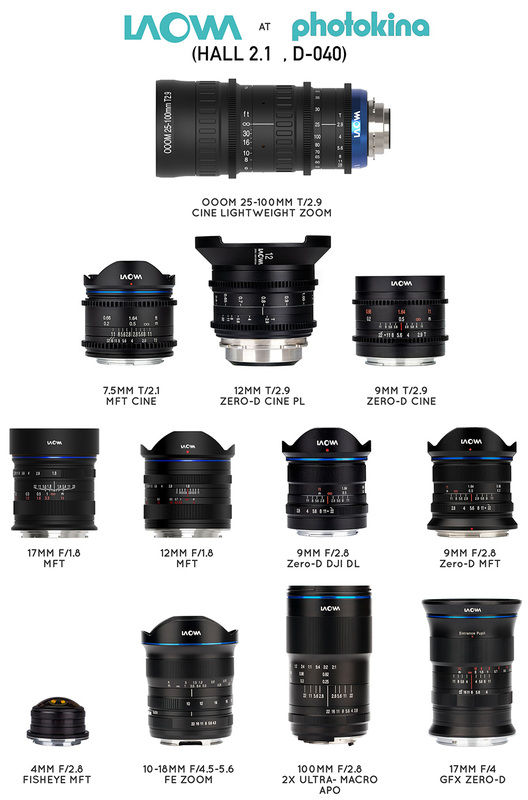 Laowa lenses are available for sale at Adorama and B&H. This entry was posted in Laowa, Venus Optics and tagged Photokina 2018, Venus Optics Laowa 100mm f/2.8 2X Ultra Macro APO lens. Bookmark the permalink. Trackbacks are closed, but you can post a comment.